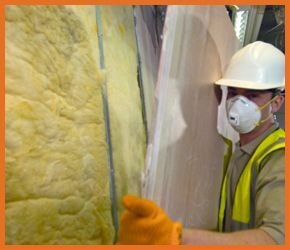 Thermal Insulation Edmonton | Tiger Lily Insulation Story | Tiger Lily Insulation Ltd. Since 1979– Tiger Lily Insulation Ltd. got its start in 1979 offering industrial insulation services to oil and gas industry businesses and contractors in an area outside Edmonton. After a number of years, we moved operations to Edmonton to service a larger client base.